40 km to Frankfurt Airport. 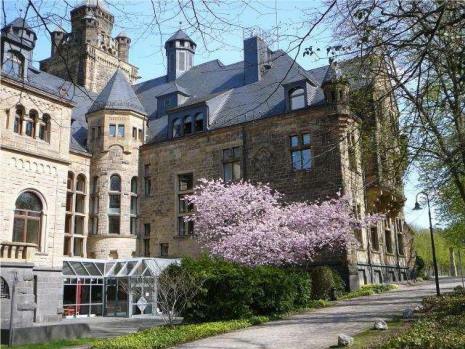 Schloss Waldthausen was built between 1908 and 1910 for an industrialist from Essen, Martin Wilhelm von Waldthausen. The style of the building (Historicism) is typical for the era, the late phase of the German Emperordom. The complex was lavishly furnished and there were many side buildings and grounds, but the builder never really lived there, as he moved to Switzerland with the beginning of the First World War, never to come back. After the death of the last proprietor in 1940, the villa was used by the Nazi Welfare to accommodate mothers and children during the 2nd World War. After the end of the war, the building was used by the French occupying troups, then by the German army. In 1982 the building was sold to a bank, the “Sparkassen und Giroverband Rheinland Pfalz”, which has since used it as an educational centre. The parks and gardens are open to the public, and the villa is often used to host events, concerts, lectures and exhibitions.  For any kind of public transport to Mainz, check the transport company´s website: https://www.rmv.de/auskunft/bin/jp/query.exe/en. Take the regional train S-Bahn line S8 from Frankfurt Airport Regionalbahnhof, track 3 to Mainz Hbf, direction Wiesbaden. The ride from Frankfurt Airport to Mainz takes ca. 26 minutes. Take the regional train S-Bahn line S8 from the underground S-Bahn Station (access is marked by a white “S” on green background) to Mainz Hbf, direction Wiesbaden. There are also trains to Mainz from the train station directly. Note that if you travel on an IC or ICE train, your regional train tickets are not valid. The bus station is located directly in front of the train station. Take bus line 64 direction Budenheim. The bus stop is called “Schloss Waldthausen”, it is a 5-minutes walk from the venue. You can pay directly to the driver or get a ticket at the automatic ticket machines (Note that if you have already got a regional ticket to Mainz from the S-Bahn, you do not need to buy a new ticket on the bus). It is a few minutes walk from the bus stop to the castle. 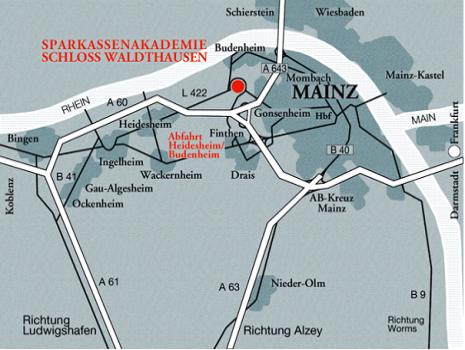 From A60, take the exit Heidesheim/Budenheim and continue to your right in direction to Mainz. At the crossing, turn right in direction Mainz-Finthen and make sure you do not miss the driveway, as after 50 meters to the right ther is the access to Schloss Waldthausen/Sparkassenverband Rheinland-Pfalz.